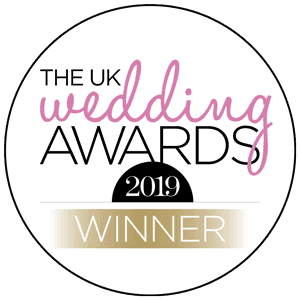 Here it is-your monthly dose of wedding tips and inspiration, straight from the experts atWeddingly, the latest Wedding resource and blog to hit the UK Wedding Market. 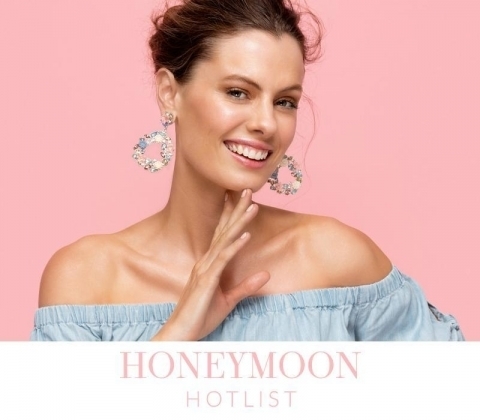 On the first Friday of every month, Weddingly will be taking over the Jon Richard blog with all the latest wedding news, styling ideas and planning advice a bride could need. If you’ve just got engaged thenWeddinglyis the best place to get inspired, start your journey and find Vendors that make your heart skip a beat. 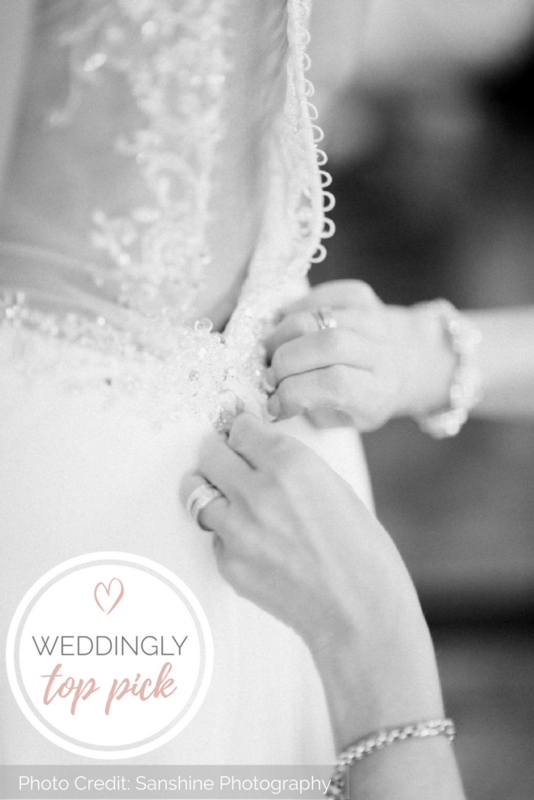 Choosing your Wedding Dress is one of the most important parts of your Wedding Journey. In fact, it’s probably something you’ve been planning long before you even got engaged. Every girl has fantasized about what their dream dress would look like, but when actually faced with the reality of finding the perfect one, it can be an overwhelming task. To help you on your way, here are my Top 10 Tips to keep in mind when shopping for your wedding dress. Wear the same or similar underwear to the style of underwear that you plan to wear for your wedding day. This way, when you try on your dresses, you’re eliminating the variables ensuring that the fit remains consistent. Most quality Bridal boutiques will have shoes for you to borrow, but it’s good to take a pair of your own, just in case. Unless you plan to wear flats, take a shoe of the same heel size that you plan to wear on your Wedding day. When it comes to your final fitting this is essential, in order to measure the perfect length, but I think it’s good to take them with you, even for your initial hunt. 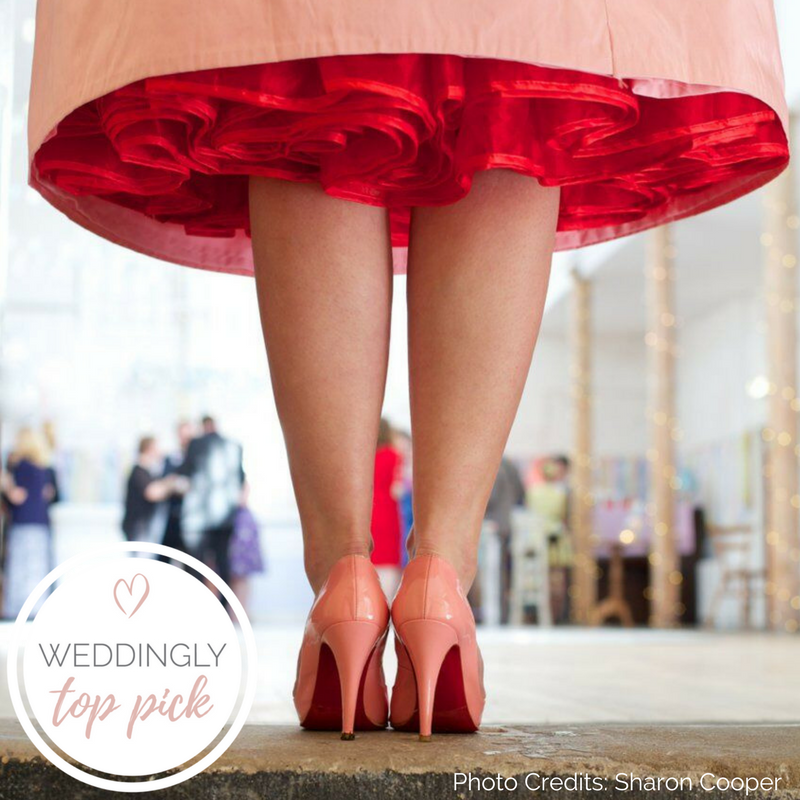 You stand and feel different in heels, so to get a better idea of what the dress will really look and feel like, try and match your Wedding day circumstances as much as possible. It’s rare these days that you can just pop into a Bridal Boutique and begin trying things on. Most boutiques are by appointment only, which is for the best. By all means stop in at a dreamy dress shop to make your appointment, but certainly, book yourself in for an appointment in order to try dresses on. 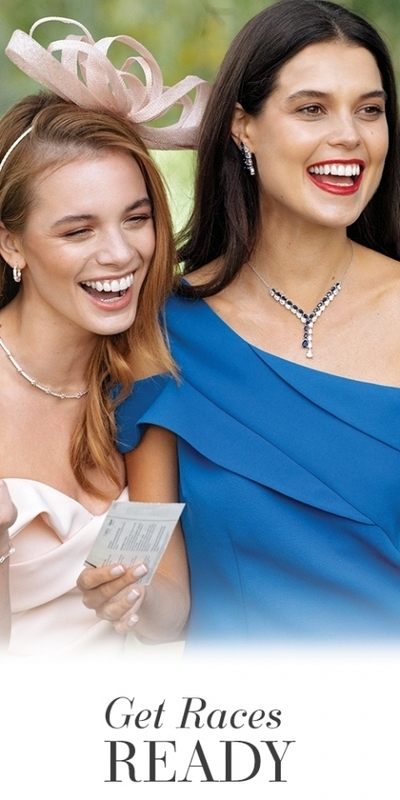 This ensures a far better experience, you will have the full attention of the shop staff, they will have carved out time for you and will be 100% focused on helping you find the perfect dress, as opposed to having to deal with a flow of customers. You cannot do this shop alone, for sure, but also having too many cooks can certainly spoil the experience. You have a voice too and yours is the most important. Sometimes we are led by other people’s opinions because we are anxious to speak out. This is a super tough decision anyway, you don’t want to further complicate matters by having to juggle multiple differing opinions. I recommend taking two people you trust dearly, a mother or close family member and perhaps your Maid of Honour. By all means, when it comes to later fittings of the chosen gown, bring your Bridal Squad, but for your initial hunt, keep it to an intimate crew of two. It’s unlikely that you’ll change your mind drastically from how you felt in the boutique, but I do recommend taking a photo of yourself in a few styles and re-visiting the pictures a little later on that day, or the following day, just to ensure that you still feel passionately about the dress. Plus, there will be a lot of pictures taken on the day, so you want to double check that you’re happy with how you look in photos. I don’t think any Bride starts this hunt without having done a smidgen of research. 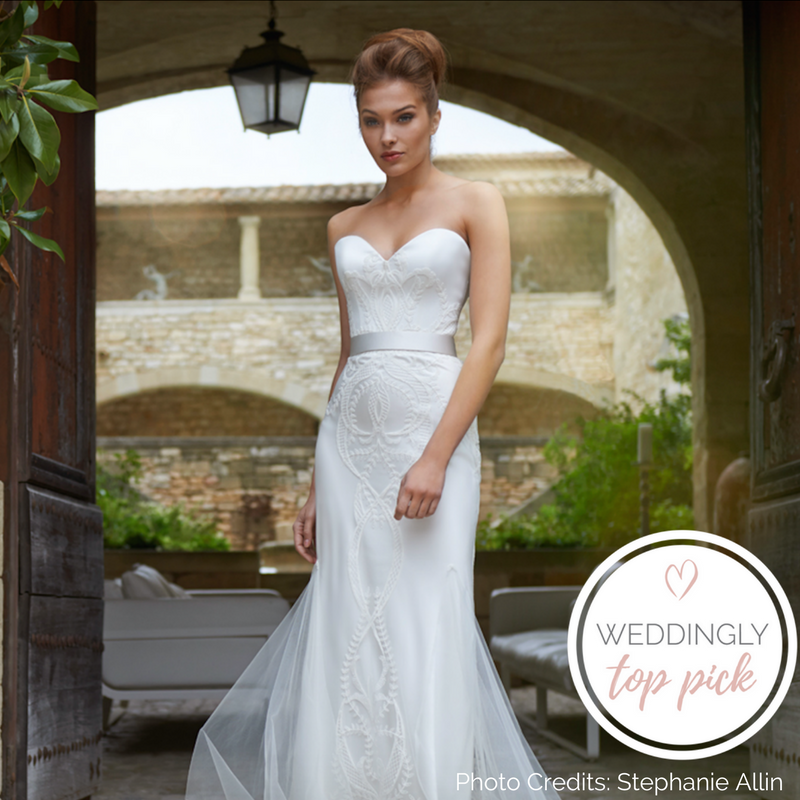 You may have your heart set on a strapless sweetheart neckline, with a long veil, but I urge you to try on as many different styles as you can. 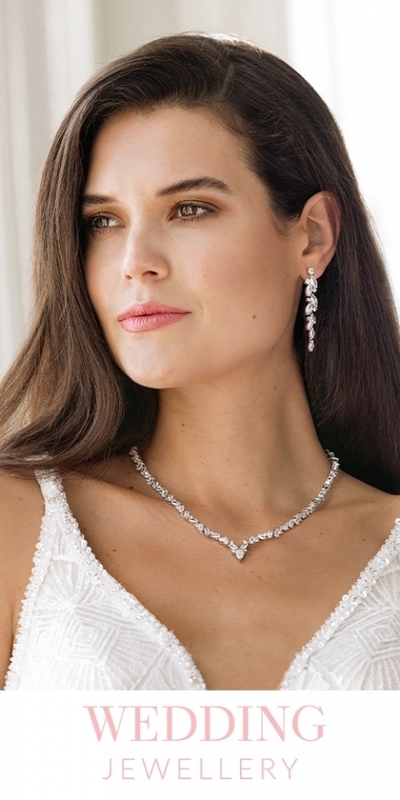 You will be so surprised how many Brides I speak to who say, ‘I had my heart set on that, but ended up choosing this.’ This is not a shop you have done before, so you don’t have a raft of experience to fall back on about what styles suits you best. Be open-minded and ensure you find the right style for you. You’ll only discover what that is, by trying a variety on for size. Oh no… what a tragedy! Yes, of course, you want to look breathtakingly beautiful, but you also have to be in the thing for the whole day, so make sure you pick something that you are comfortable in. It will ruin your day if you’re in pain or in real discomfort. Make sure you can breathe. No one cares how slim you are, if you’re turning purple. Heavily boned corsets can really wear and dig into the hips, so if you’re opting for something heavily structured, make sure the dress includes padding. You also need to be able to go the Ladies throughout the day, so (rather glamorously !) make sure that you can accommodate this. Practicality doesn’t come into a dream world and no one ever wants to think practically about their magical day, but in reality, your dress needs to suit your venue. There’s just no point opting for a dress with a huge train and a Cathedral-style veil, if you’re Reception is being held in a super rustic barn with lawn games. The veil and train will get dirty and you’ll find larking around with your guests very tricky. Don’t compromise for your Venue, but just ensure that your wedding choices work in harmony together. Remember to see your Wedding as a whole day. It’s become quite fashionable for the Bride to have a second outfit that she wears for the evening Reception, this is because the nature of the day is so very different. Remember that you have to move a LOT between lots of tables and guests, there will also be dancing and much merriment, so think to yourself in the Boutique, ‘Can I dance in this dress?’ Most dresses actually help you with the transition, trains can be detached, bustles/petticoats can be removed and some even have a loop stitched in at the bottom, which you can hook over your finger, ensuring that dress doesn’t drag. Keep it practical as well as beautiful. And finally, my last piece of advice is probably the most important. Even if you know the Boutique you want to go to and the dress you have to have, the hunt will always take longer than you think. And, what if your dream dress looks terrible on? You want to leave plenty of time to do lots of investigation and settle on the perfect dress. Plus, most Bridal Boutiques have months of lead time on their dresses as they are made to measure, so you can’t just buy something immediately, the whole process could take months. I would leave 6-9 months to find the perfect dress. A quick word of warning, if you do have lots of time between your initial and final fitting and you plan to hit the gym, do not alter your body shape too drastically or your dress won’t fit! This is another reason why it’s good to leave time. If issues arise you can fix them with plenty of time to spare. For moreweddinginspiration, tips and advice, head toweareweddingly.comor follow us on Social Media. 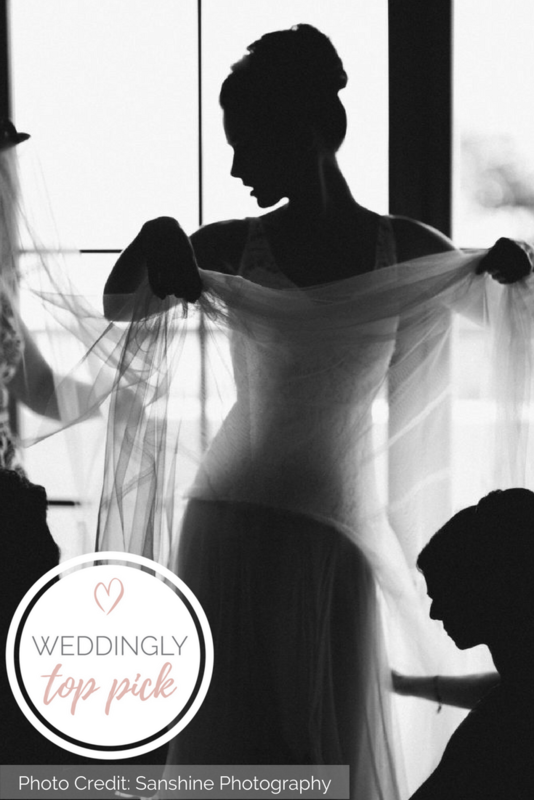 This piece was brought to you byWeddingly, the latest Wedding resource and blog to hit the UK Wedding Market. 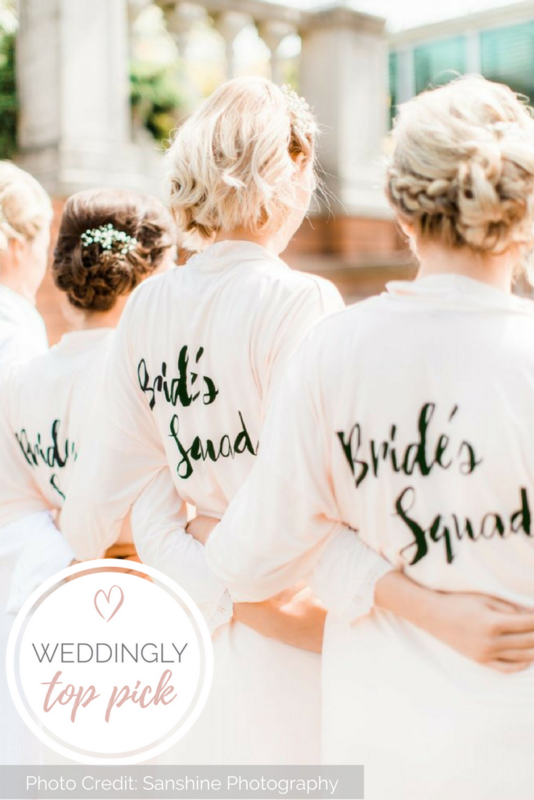 If you’ve just got engaged then Weddingly is the best place to get inspired, start your journey and find Vendors that make your heart skip a beat.